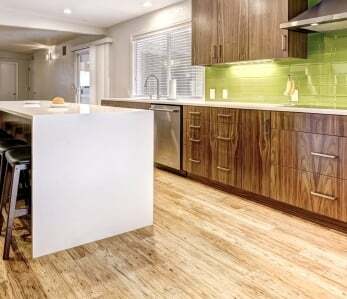 Home › Flooring › Is Bamboo Hardwood Flooring… or Is It a Grass? Is Bamboo Hardwood Flooring… or Is It a Grass? Is bamboo a hardwood? 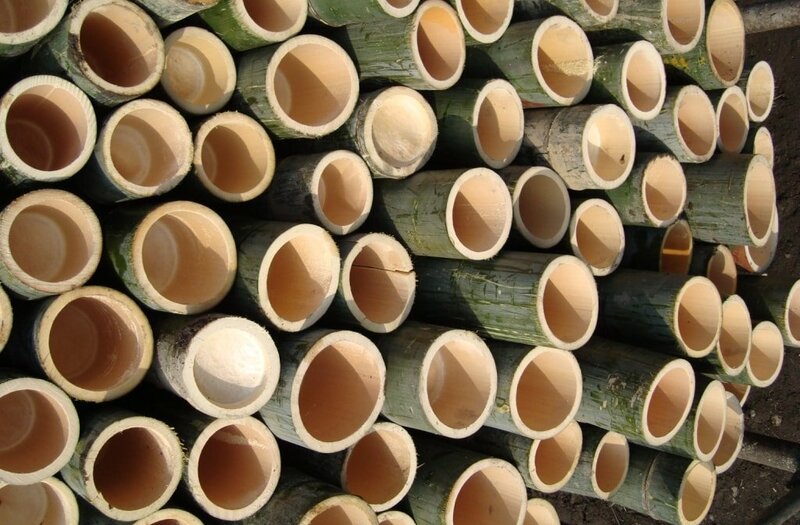 Confusion often surrounds bamboo as it’s referred to by some as a hardwood and by others as a grass, or natural material distinctly unlike wood. Perplexed yet? 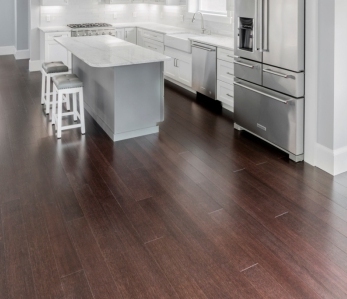 Let’s unravel this mystery and establish why, despite bamboo not technically being a hardwood, we’d say it’s a far more suitable product to claim the title of ‘hardwood flooring.’ Let’s get to it and find out: is bamboo considered hardwood flooring? Bamboo is technically a grass, but it is considered hardwood flooring. 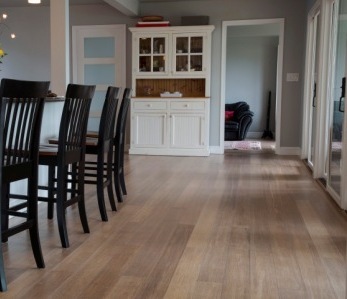 Bamboo is installed the same way as pre-finished hardwood flooring. Bamboo is maintained easily, similar to pre-finished hardwood flooring. Strand woven bamboo rarely if ever needs to be refinished. Bamboo comes in tongue and groove flooring planks, click lock flooring planks, and solid and engineered versions, like hardwood. Bamboo is more eco-friendly than traditional hardwoods. Bamboo is more affordable than traditional hardwoods. Strand woven bamboo is about 2-3 times harder than most hardwoods. While hardwood and would appear to be the same, bamboo is technically a type of grass (specifically a perennial flowering plant, belonging to the Poaceae family of grasses). Yet despite this, it’s actually harder than the vast majority of hardwoods, while specialist bamboo flooring, stranded bamboo flooring, is twice as hard as traditional bamboo hardwood flooring. Hardwoods and bamboo flooring appear relatively similar in terms of aesthetics, although most bamboo is created using a manufacturing process known as “strand woven” which gives the planks a unique marbling effect. Bamboo is blonde in its natural state and undergoes a kiln-heating process called carbonization to achieve a darker brown hue that goes all the way through the plank. You can read more about . Bamboo flooring is a hardwood in all but name – while it’s a grass, it most certainly outperforms most traditional hardwoods, such as oak, ash, mahogany and walnut. In the case of oak, bamboo hardwood flooring has been proven to be 3x as strong in hardness testing studies. 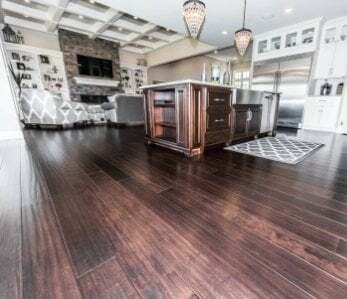 Traditional hardwoods have vastly different price ranges, from $4 per square foot on the low end to as much as $20 per square foot for some exotic species. By comparison, bamboo is priced between $3 – $5 per square foot (for a decent quality brand). The installation costs of both are the same (you can find out more about flooring installation costs in our blog: how much does it cost to install bamboo floors?). The affordability is bamboo is exceptional considering its durability and eco-friendliness. The massive savings afforded by bamboo allow homeowners to divert savings to other parts of their home renovation projects. Bamboo floors are preferable to hardwood flooring in terms of moisture-resistance, with hardwoods more prone to water absorption and warping. That said, you shouldn’t use bamboo or hardwoods flooring in humid environments like full bathrooms. 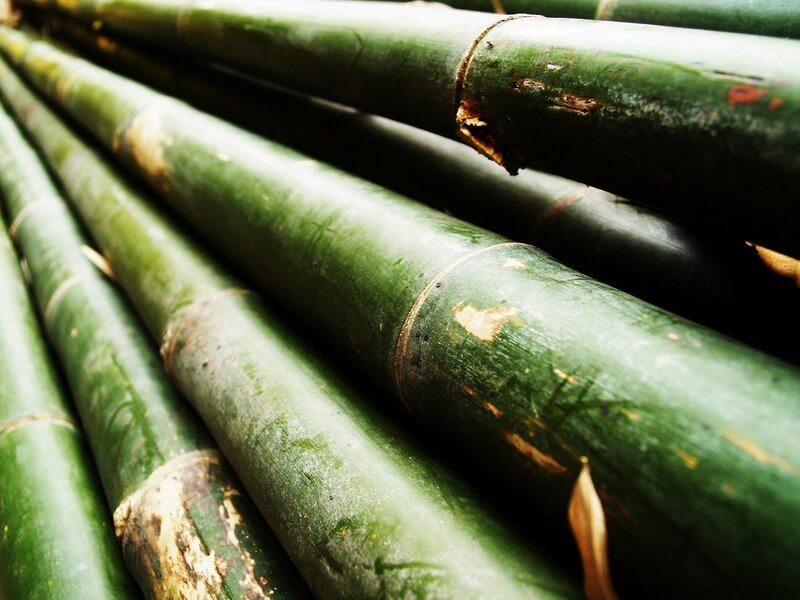 Read more about this on our blog: is bamboo flooring resistant to water? Not only is bamboo hardwood flooring just as tough, if not tougher than hardwood flooring, but it’s also better for the planet, more affordable, just as aesthetically pleasing and more moisture-resistant. 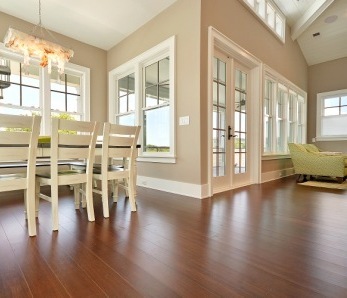 ‹ How Strong is Bamboo Flooring Compared to Hardwood?